It sounds like a meaningless platitude, but approaching age as little more than a number could have significant economic benefits, an academic has said. 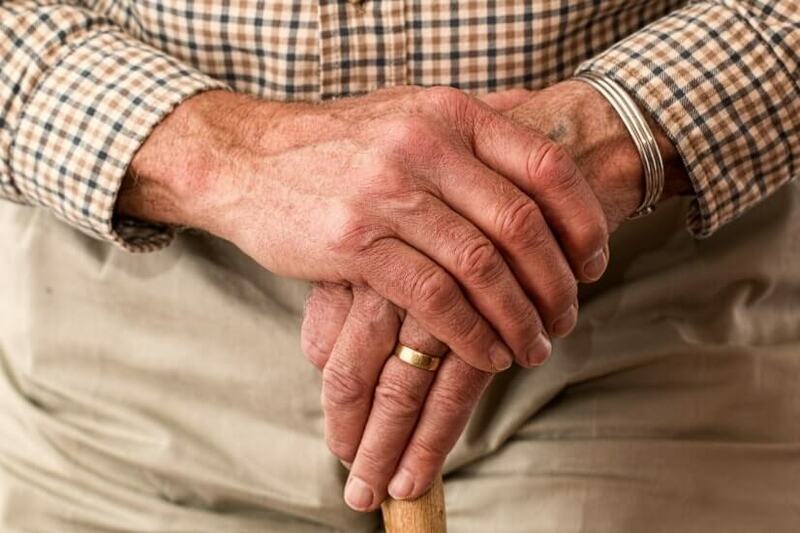 As populations around the world enjoy longer life spans and reduced mortality rates, the question of what ageing means is a pertinent one, London Business School economics professor Andrew Scott has argued in an insight for the World Economic Forum. He argued that even the categorisation of societies like Australia’s as “ageing” is tenuous. We may have more years behind us, but we also have more in front of us thanks to greater wealth and health, known as the “longevity effect”. “This means that people are younger for longer,” Mr Scott said, noting that this has “broad economic implications”. “The ageing effect centres on all of the negatives associated with the ‘demographic time bomb’ narrative. But the longevity effect is a decidedly more positive phenomenon. In order to do so, countries that have enjoyed rapid growth in both economy and population will need to ensure the health and wealth of their citizens are adequate to offset the ageing growth, he added. Mr Scott gave the example of a beer costing $0.62 in 1952 costing $3.99 today. The beer has become more expensive in one sense, but that’s without adjusting for inflation, which shows that beer has become cheaper. “A similar problem occurs when one relies wholly on calendar years and a chronological conception of age. In the US, a 75-year-old today has the same mortality rate as a 65-year-old in 1952. Similarly, in Japan, 80 is the ‘new 65’,” he said. There’s a case for considering “age inflation” when measuring age, Mr Scott continued, pointing to the way mortality-adjusted aging indicators reflect different societies. Under this lens, the old-age dependency ratio (OADR), which measures the number of pension-age citizens against working-age citizens, is skewed, he argued. “When using chronological age, the OADRs in the US, the UK, France, and Sweden have all been increasing; but in mortality-adjusted terms, they have all actually declined,” Mr Scott said. Traditional measures of ageing, which don’t factor in health advances, paint a gloomy picture, while those that account for boosted longevity are brighter. “What is needed is a more nuanced approach that reflects the multidimensional aspects of ageing,” he said. Mr Scott called on governments to build policies that address longevity in addition to ageing. “All countries still need programs to support those who are aging in a traditional sense; but there is also a growing need for more flexible policies to help older workers reap the benefits of longer, more productive lives,” he said. Instead, the focus should be on policies that assist still-productive, older citizens in finding suitable work arrangements.